You may have noticed that Valentine’s Day and good food go hand-in-hand. 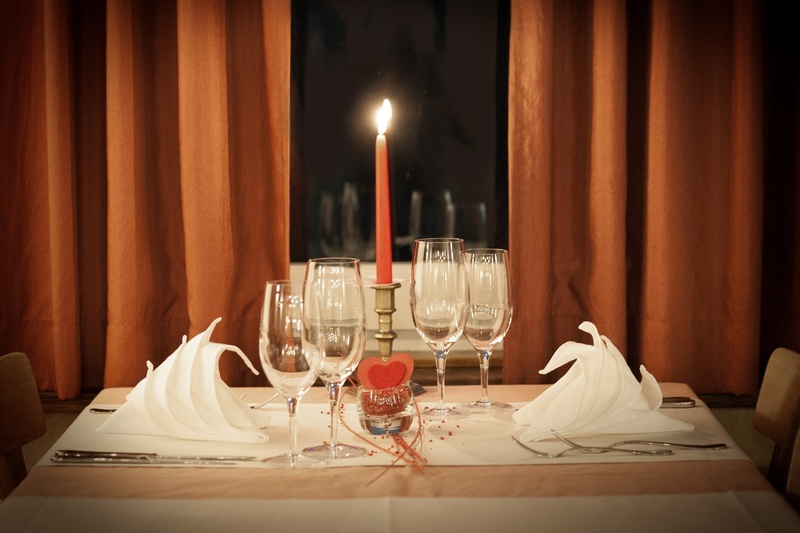 Most couples like to celebrate this holiday and their love by dining in a nice restaurant. They also exchange a lot of gifts that involve food, such as chocolates or truffles. So, by now, you are probably quite tired of spending February 14 eating chocolate cake and drinking champagne with strawberries. If you are single, you are certainly tired of watching blushing couples who enjoy these romantic foods together. Let’s admit it – this holiday has become quite boring and repetitive. It is time to shake things up a bit and to add a new taste to our Valentine’s Day menu! 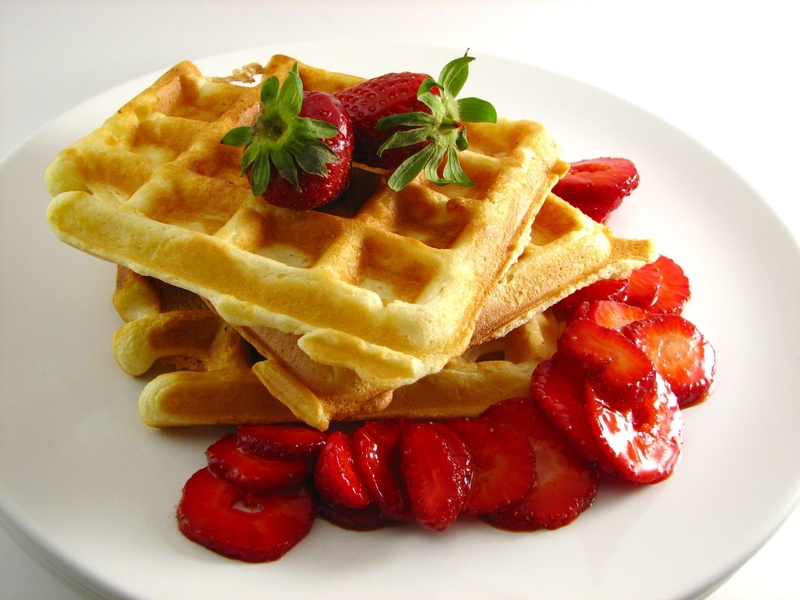 There are a ton of Valentine’s Day recipes which include ingredients such as strawberries, chocolate, vanilla, oysters and other such foods which are typically consumed on this holiday. In most of the cases, these traditions have started because in the past people believed that many of these foods were aphrodisiacs… and in most of the cases, they were right. Therefore, chocolates and cherries have a more sexual meaning than a romantic one. Chocolates Chocolate used to be called the “food of Gods” in the past and it was believed to be an aphrodisiac. Today, we know that it helps us produce phenylethylamine – a chemical that makes us feel happy and satisfied. Strawberries They were considered to be luxury food in ancient times which is why they symbolized a good and wealthy lifestyle. That together with their red color and a slightly heart-shaped form make them a popular treat on Valentine’s Day. Truffles Truffles are rare and pricey. By surprising your crush or your partner with truffles, you show that you are willing to give them everything you have. 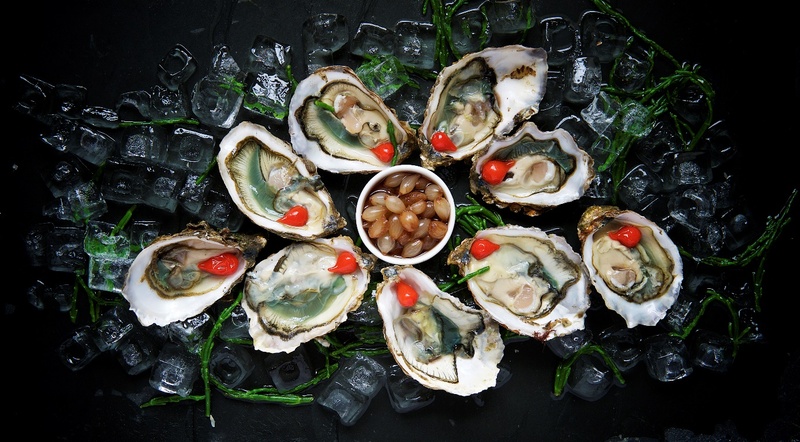 Oysters Not everyone’s cup of tea but they are famous for being an aphrodisiac. Vanilla According to an old legend, the first vanilla orchid was born from the blood of a princess and her lover after they were tragically killed. Pomegranate It is called Aphrodite’s fruit and is an aphrodisiac. But traditions are made to be broken. Many countries around the world that have embraced the celebration of Valentine’s Day have chosen to mark this day with food that is not commonly associated with February 14. 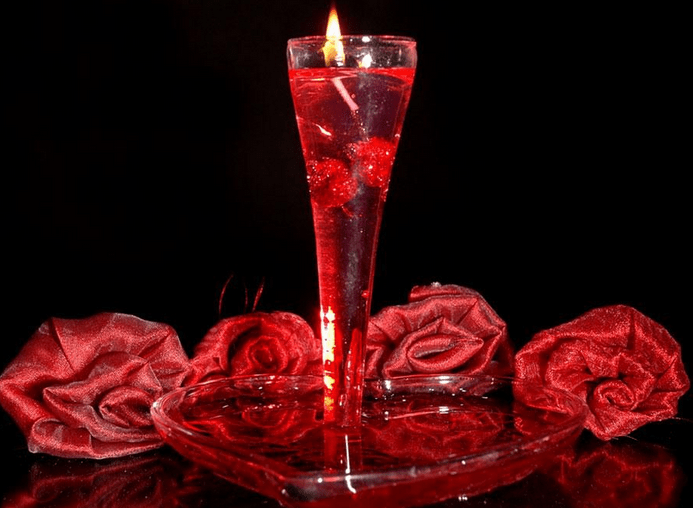 So, if you are looking for ideas for your next romantic dinner, you can borrow some of theirs. In China, Valentine’s Day falls on the same day as the Seventh Night Festival or Qixi, which is why it is often called the Chinese Valentine’s Day. On this holiday, women prep table offerings such as red date, melon seeds, fruits, peanuts and etc. hoping that this will help them find a husband. In Brazil, couples prefer to celebrate the Brazilian version of Valentine’s Day which is known as Lover’s Day and they often invite their relatives and best friends to their romantic dinner. In South Korea, people celebrate love not only on Valentine’s Day but on at least four other similar local holidays. The only ones who do not celebrate these days are singletons who mourn their single status by eating black noodles. In Italy, one of the most popular gifts is hazelnuts covered in chocolate that also features interesting quotes. You don’t need a lot to revolutionize your Valentine’s Day dining experience. A good idea and the desire to make a change are more than enough to complete this mission. Of course, you should also make sure that your partner is on the same page with you when it comes to ditching chocolate on the most romantic day of the year. Otherwise, your Valentine’s Day plans (and possibly your relationship) may go from sweet to sour. If you are a fan of the traditional February 14 dining experience on but you hate crowds and you hate to spend a fortune on stuff like eating out and flowers, celebrate the holiday on a different day. In that way, you won’t have a trouble getting the best table in your favorite restaurant, for instance. Another thing you can do is to enjoy your dinner in the open. Well yes, February is not the warmest month of the year but a quick picnic in the park or even on the roof of your apartment building is something which is both budget-friendly and different. Plus, it will be something that you and your partner will remember for a long time. Valentine’s Day is all about love. So, why don’t you try and spread the love that you and your favorite person in the world have for each other by volunteering in a homeless shelter, a soup kitchen or even a retirement home? You will get to see your partner’s caring side and if you don’t, you will at least get a better idea of the type of a person you are dealing with. If you and your partner are not big fans of Valentine’s Day, you can enjoy an Anti-Valentine’s Day. The Mad Rex is organizing such an event on a few days before the holiday and both couples and singletons are invited. The celebration is called Red Dawn: All Red Party and it will kick off on February 10 at 10 pm. It will include karaoke and prizes and the theme will be post-apocalyptic. So not your typical Valentine’s Day, right!? Who said that singletons should not celebrate Valentine’s Day? Quite the opposite, if you are single on February 14, you should embrace your current relationship status and enjoy a dining experience which you would normally not if you were in a relationship. For instance, you can go to an anti-Valentine’s Day party. Also, you may not get breakfast in bed but you can make yourself some pancakes for dinner. Even better, throw a few ribs and stakes on the BBQ. When you start digging in that greasy meat, remember all these couples who are too shy to eat in front of their crush. Ha, the joke’s on them!